ST. GEORGE – A California sheriff’s sergeant has been identified as one of the people killed in the wake of flash flooding in Zion National Park Monday. 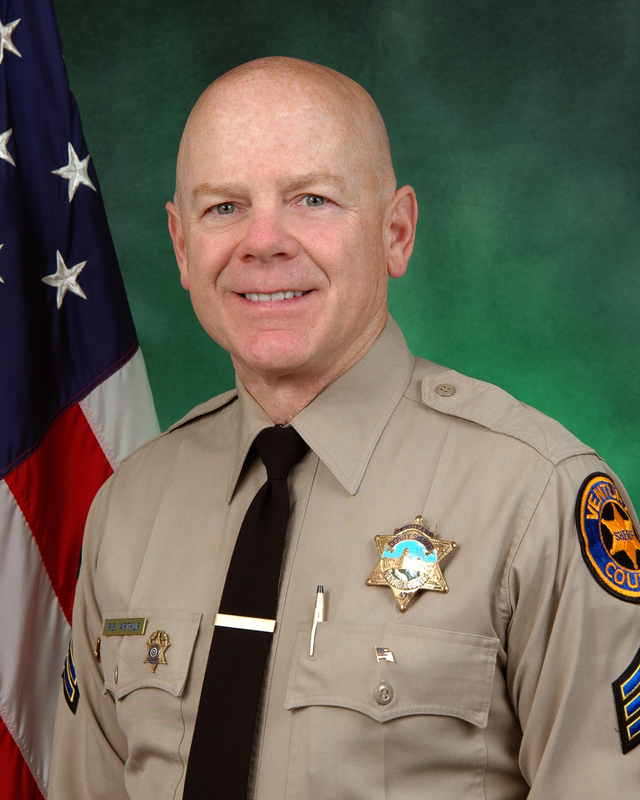 Though park officials have not yet officially named the seven people involved in the flash flooding incident in Keyhole Canyon, the Ventura County Sheriff’s Office in California issued a press release Wednesday evening naming two of the victims as VCSO Sgt. Steve Arthur and his wife, Linda Arthur. Steve Arthur is listed among the six found dead thus far. Linda Arthur remains missing, according to the press release. “On behalf of the family of Steve and Linda Arthur, Sheriff Geoff Dean is saddened to announce the death of Ventura County Sheriff’s Sergeant Steve Arthur,” the press release stated. The couple were part of a group of seven people from California and Nevada who were canyoneering in Keyhole Canyon, one of many slot canyons in Zion National Park. Heavy rains hit Southern Utah late Monday afternoon and triggered flash flooding throughout the region. Park officials reported the group was swept up in flood waters that ripped through the canyon. When it was confirmed the party was missing, search and rescue efforts began Tuesday morning. As of Wednesday, the bodies of six of the canyoneers have been found, with one canyoneer still unaccounted for. The storm that brought the rains and flooding has thus far resulted in the deaths of 18 people in Washington County. The death toll resulting from a flash flood in Hildale Monday has reached 12 so far. Search efforts continue for a 6-year-old boy in the area. The boy is the last person unaccounted for in that flood’s wake.